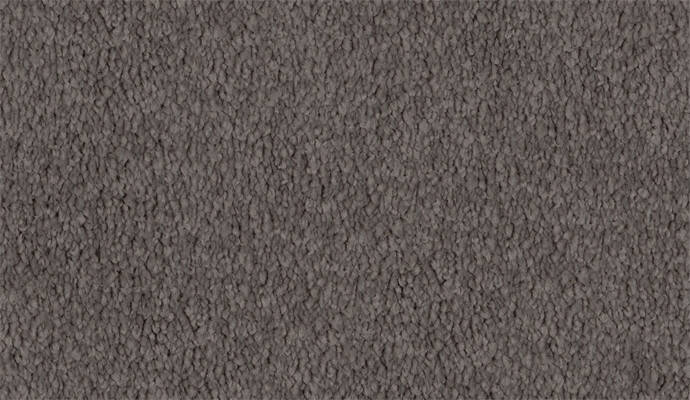 As a part of the Luxury Premium carpet collection, Decor Scenes is a luxuriously soft range of cut pile twist carpets made from 100% soft nylon. Choose from a large palette of carpet colours to bring warmth, colour and comfort to your home while relying on durability, stain and fade resistance. What gives Luxury and Luxury Premium brands their superior softness? Both carpets have, what our fibre engineers call, low DPF (denier per filament). Filaments are the tiny strands that are twisted together to make the carpet fibre. With a low DPF carpet, the filaments are made thinner and more of them are packed together to complete the fibre. It means each individual strand of fibre that goes into the construction of the Luxury and Luxury Premium carpets has more filaments than a regular fibre, resulting in a softer, stronger carpet.